Behavioural economists have found pink walls can reduce unsafe behaviours on construction sites. 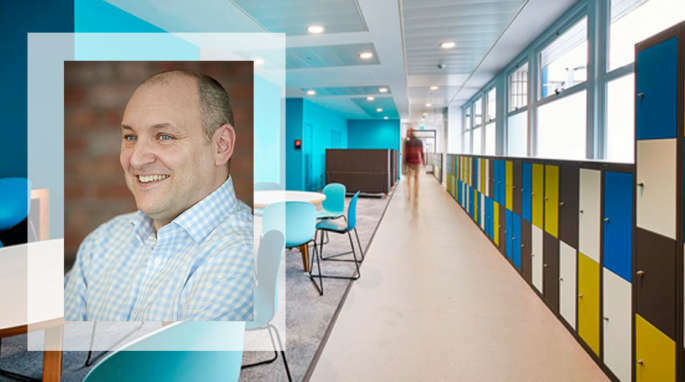 Behavioural economists have found pink walls can reduce unsafe behaviours on construction sites during a study to improve safety on the Royal Dutch Shell’s Southbank office refurbishment project. 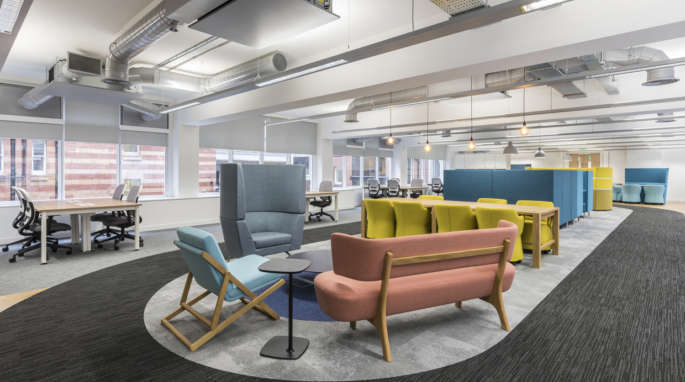 Office fit out and refurbishment specialist, Overbury, brought Cowry Consulting on board to help increase health, safety and wellbeing awareness on the project site. The results of the interventions were clear: during the study the levels of unsafe behaviours while working at height reduced by 82%, and by 93% for material movements in just 12 weeks. 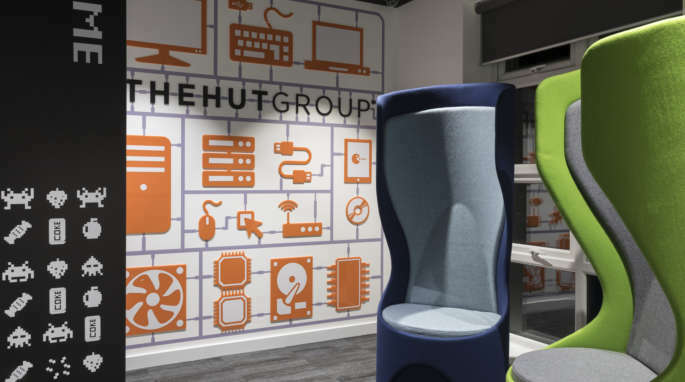 The study recently won an International Safety Award with Merit from the British Safety Council, and ‘Health, Safety & Wellbeing Initiative of the Year’ award at the Association for Project Safety’s National CDM Awards 2018. A focus on wellbeing, with staff encouraged to take rest breaks in a canteen, painted Baker-Miller Pink, and supplied games to further help reduce stress hormones. A gold card rewards system to encourage safety was introduced, with all workers entered into a weekly lottery to win prizes. Unsafe workers were withdrawn from the lottery and anyone losing their card caused their whole team to be excluded. A weekly walk around with a subcontractor and a health, safety and wellbeing specialist advising colleagues on safety, with scripted questions developed by psychologists. Pink walls in the site office help reduce unsafe behaviours. 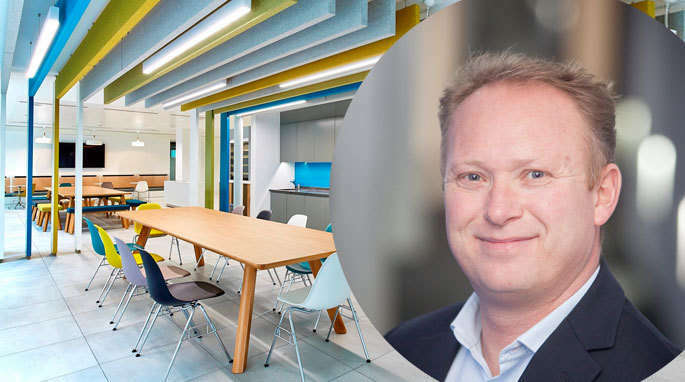 Eoin Murphy, Health, Safety and Wellbeing Manager at Overbury, said: "I was sceptical about the canteen colour in particular, but the figures don’t lie. The canteen got people talking about something that had been brought in for health, safety and wellbeing purposes, and getting the conversation going is half the battle sometimes. Word spread quickly as people moved between sites too. "I was keen on the gold card system from day one as it seemed to fit in with the Shell ideal of encouraging intervention in unsafe behaviours. It goes down well with site operatives too as there have been some great prizes won. "Cowry helped to tweak our operative walkarounds and made small but scientific evidence-backed changes which improved the feedback we got. When we stopped doing the operatives walkarounds, during a quiet period between phases, the operatives themselves were asking us to bring them back. That to me is as big a win as you get in health, safety and wellbeing."